Have you ever heard of Personal Capital? If not, today I am here to talk all about their product that I personally use in this Personal Capital review. 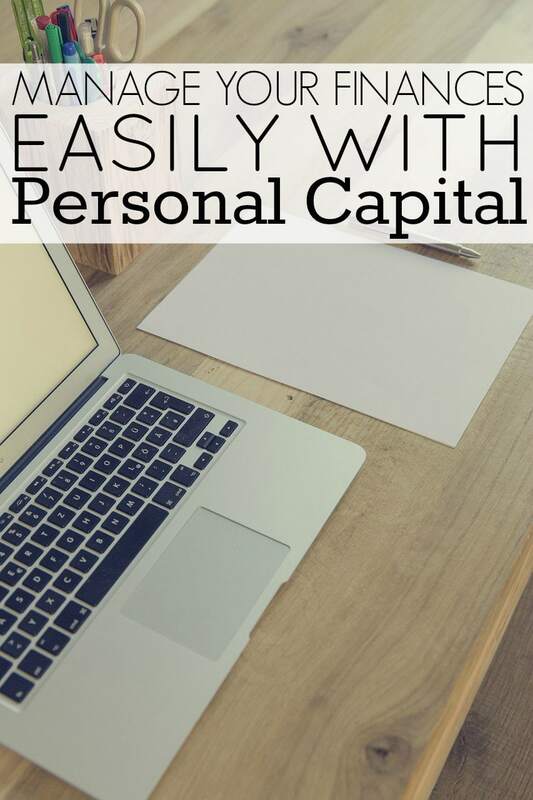 Personal Capital provides FREE personal finance software that is somewhat similar to Mint.com, but better. If you like using Mint, I recommend checking out Personal Capital. Quick summary of what Personal Capital is – their free personal finance software allows anyone to better manage their finances by allowing users to aggregate their financial accounts. You can connect accounts such as your mortgage, bank, credit cards, investment portfolio, retirement, and more, and it is all FREE. You can track your cash flow, your spending, how much you're saving, and how your investments are doing. With their free financial software, you can see all of your accounts easily in one place so that you can manage everything easily. And I'll say it again. It's free and there's no catch! As you know, I'm all about making your finances as simple as possible so that you can focus on more important areas. Personal Capital allows you to manage all areas of your financial situation all in one place. As I recently said in my post How I Manage My Finances So I Can Save Time and Worry Less, I'm all about managing my finances and saving money, while also saving as much time as I can. I won't lie though, there are times where I could probably save even more money. Managing your financial life can sometimes be difficult and because of that I am here to review a website called Wall Street Survivor. Whenever we go on a trip, we almost always stay in a short-term rental. We stayed in them around ten times in 2014, and plan on staying in them many more times this year as well. I always look at Airbnb's website (this is an affiliate link that will give you a $25 off Airbnb coupon code for your next stay) first when planning our trips. 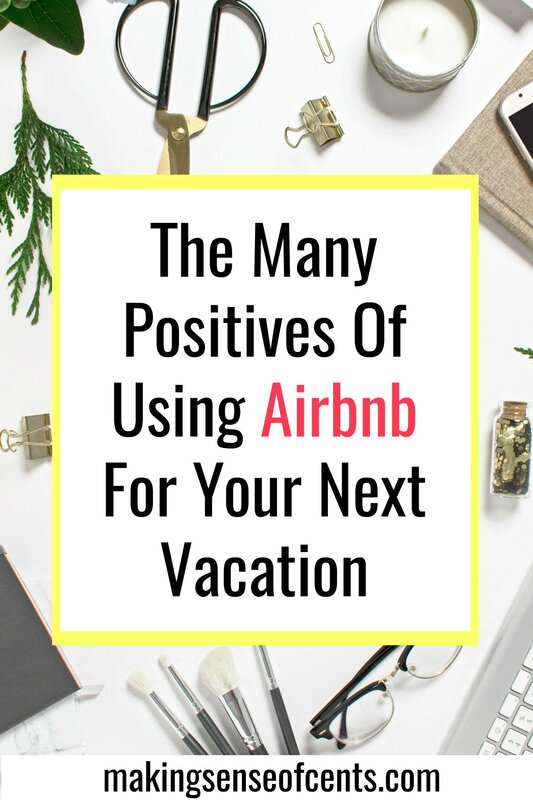 Even though I use Airbnb often, there are still many people out there who have never heard of Airbnb before, so I thought it would be a great service to review. If you are looking for tips on how to save money as a college student, then one of the top things you need to learn is how to save money on textbooks such as through cheap textbook rentals. 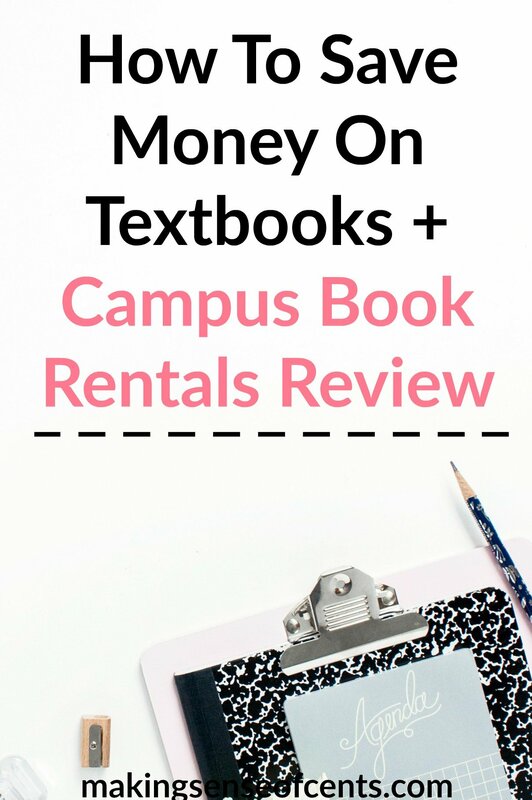 In this post, I will be including a Campus Book Rentals review because I used this textbook rental company throughout college and was able to save a great amount of money with cheap textbook rentals. P.S. I also have a Campus Book Rentals coupon code at the end of the post, so do not miss out on this valuable Campus Book Rentals coupon for the best textbook rental company out there! When I was in college, I always made sure to save as much money as I could. College is expensive, and everyone knows that. The costs can quickly add up. Between the tuition, lab fees, parking fees, textbook costs, and more, college costs can quickly get out of hand. I know and understand this. I graduated with around $38,000 worth of student loan debt, and that was even with me carefully managing my costs. Thankfully I paid off my student loans (read about how I paid off my student loans within 7 months), but I do like to help others in as many ways as I can.